Jacob Sartorius rumored to have dated Luna Blaise and Maddie Ziegler. Were they his girlfriends? Jacob Sartorius is a child celebrity and an icon for most of the kids. He is famous for his lip-syncing videos on Musical.ly. He is only 13 years old but is a very lovable-yet-mature kid. In 2015, he tweeted saying that he needs a girlfriend. He was only aged 12 when he tweeted that. So is he actually dating anyone now? The Youtube celebrity is too young to have an affair but wouldn't it be cute to see true love story just like of Justin and Salina's? What future holds can be a mystery but what see through the young eyes of two teenagers is simply Divinity. So today we have another lovable story of our own little champ Rock Star Jacob. Let's at the very beginning see how close are they? So stay with us as we unfold all his personal secrets. In the past, there were rumors about Jacob dating Luna Blaise. Luna is an American actress who started acting at a very young age of 6. There is not much information about Jacob and Luna’s affairs. However, Luna was once caught tweeting that she and Jacob are officially dating. Later, she deleted the tweet because she received so many hate. To support her, Jacob also tweeted about his affair with Luna stating that they are, in fact, dating each other, but he deleted the tweet within one minute. If you want a proof then let us show you the screenshot image of IT saved by one of Jacob’s fan. After Luna, Jacob was also linked to Maddie Ziegler. Maddie Ziegler is an actress, model, and a dancer. Her and Jacob togetherness might be just a rumor as there is no evidence of them being together. Maybe this rumor was spread by their fans because they thought Jacob and Maddie look good together. There are many Youtube fan-made videos available about these two’s affair. However, all of them are fake. Hence, we can say that Luna Blaise might be his girlfriend but Jacob has had no affair with Maddie Ziegler. 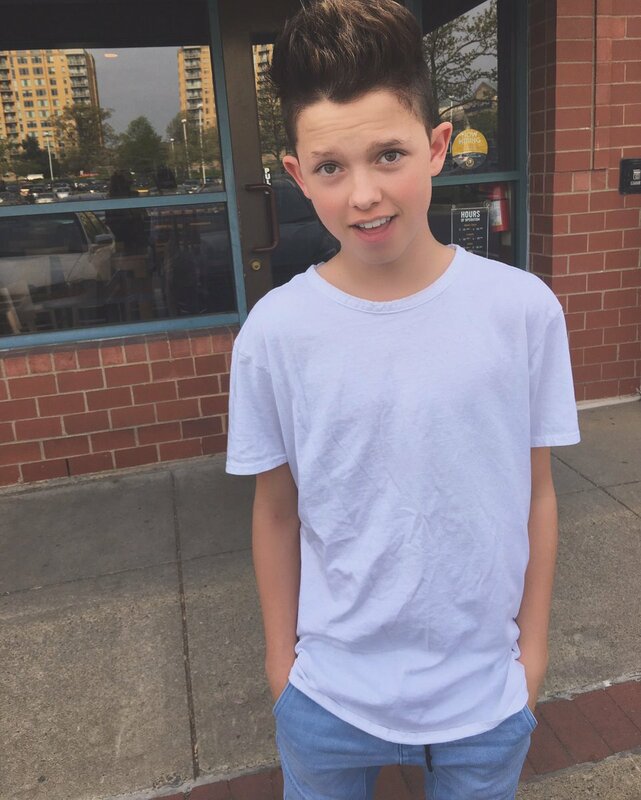 However, Jacob Sartorius’s current status is single. Jacob is born on October 2, 2002. He is a very famous internet personality and a singer as well. In 2016, his song "Sweatshirt", got No. 90 rank on the US Billboard Hot 100 and No. 81 on the Canadian Hot 100. He is from Virginia. There is not much information available about his parents. However, the little information available includes his mother who has appeared in his Vine videos. His elder sister’s name is Caroline. 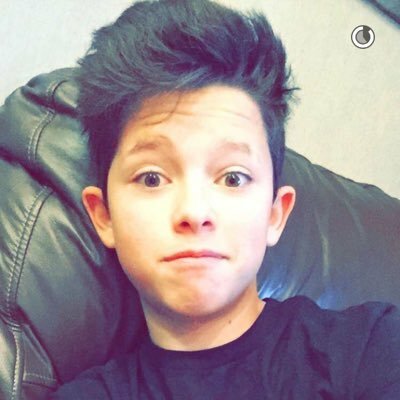 His birth name is Rolf Jacob Sartorius, named after his father and grandfather.